Born in 1975 in Zhengzhou, China. 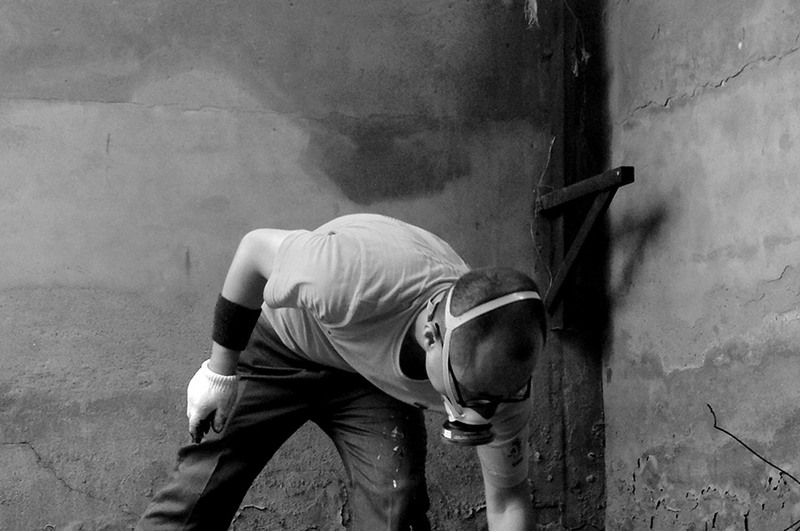 Originally from Henan Province, Li was trained in traditional ink painting techniques. 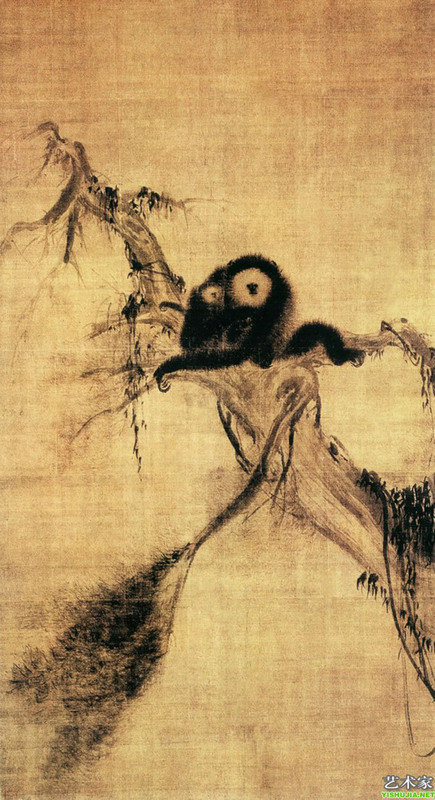 It was during his studies at the Beijing Central Academy’s Material and Expression Studio in the Department of Chinese Painting that he began to realize the inadequacy of traditional ink painting as a medium to express his contemporary living experience. 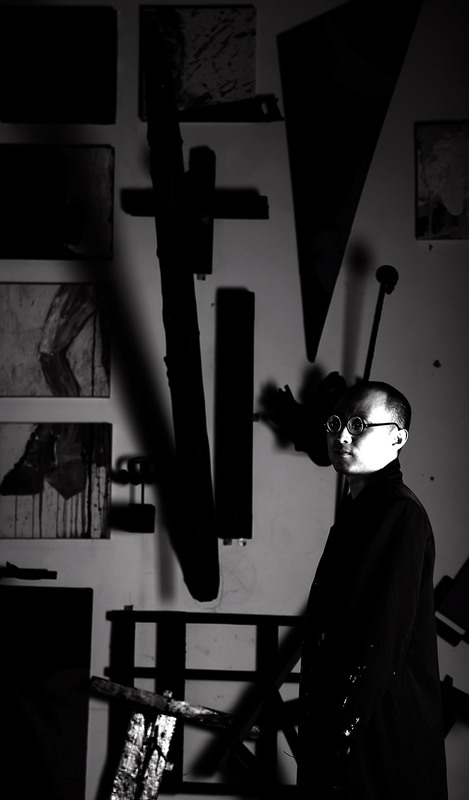 Working as a part time professor and artist in Beijing, Li’s geometric abstract painting draws together elements from his training in classical Chinese painting and his daily life. 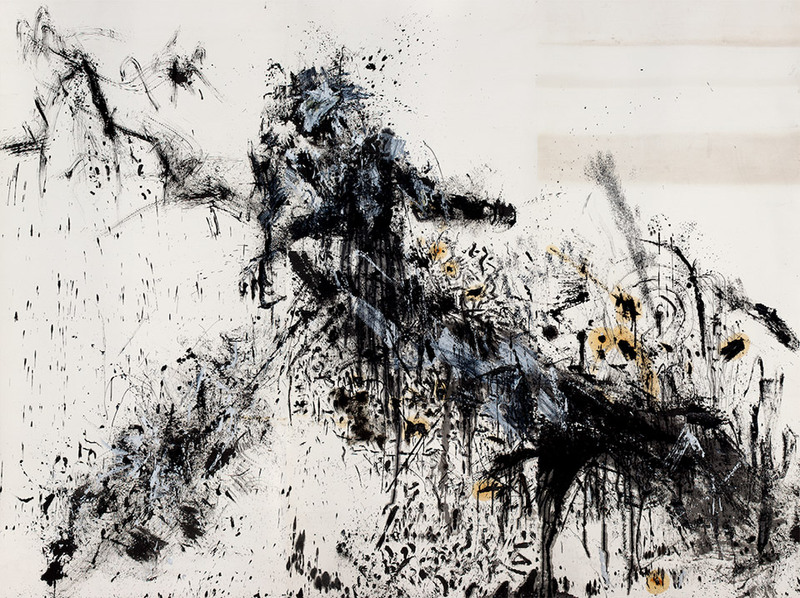 Reworking the traditional concept of Chinese painting composition’s empty space, the artist creates in a number of media, such as acrylic, gold and silver foil, and ink on raw canvas to produce his desired effect. 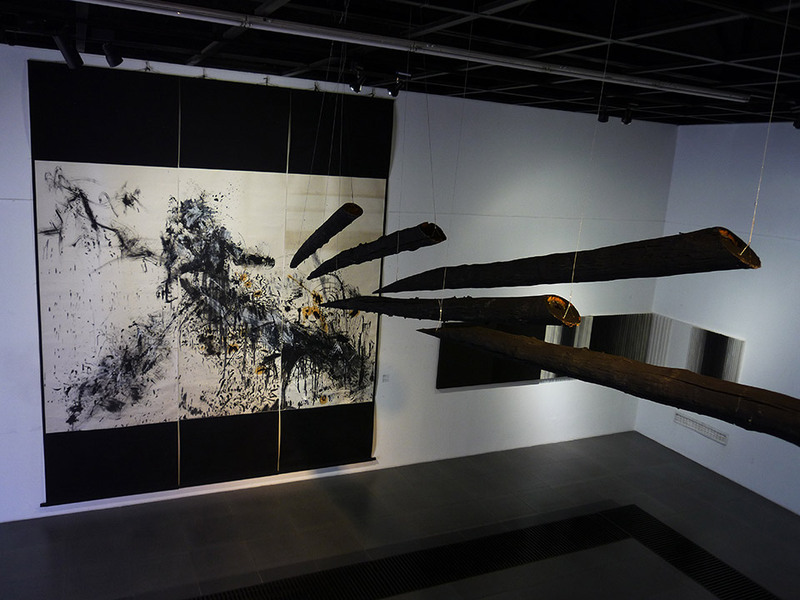 Li’s works can be found in the public collections of the Macau Art Museum, the Zhejiang Provincial Museum, the Chongqing Art Museum, the Henan Provincial Museum, the Shenzhen Guan Shanyue Art Museum, the Shanxi Provincial Museum, the Chengdu Museum of Modern Art, the Hilton Hotel, Beijing, and the Park Hyatt, Ningbo in China.